Godaddy and HostForLIFE.eu are two famous ASP.NET hosting provider in the world. Godaddy and HostForLIFE.eu both offer ASP.NET hosting and domain registration as well. In this Godaddy vs HostForLIFE.eu comparison, we compare the two ASP.NET hosts side by side and choose a winner based on Performance, Uptime, Quality and Customer Support. People also asked us to review between HostForLIFE.eu vs 1&1 hosting, you can read the review too. Let’s begin HostForLIFE.eu vs Godaddy comparison. Godaddy has been in web hosting business for many years. Godaddy start from US and they expand their business to Europe. Godaddy is the largest domain registrar in the world. They offer Web hosting products, co-location, cloud hosting, dedicated services, and also Managed Web Hosting Services. Who is Faster for ASP.NET Hosting? HostForLIFE.eu or Godaddy? HostForLIFE.eu sites are hosted in Dual Xeon servers at UK in their data centers at London. Instead of London, they have several data centers that you can choose, Amstedam, Paris, Frankfurt, Milan, and also US data centes. The data centers are well equipped and connects to 10 backbone providers. GoDaddy’s servers run on Intel Core i7 processors and you can choose between Windows OS or Linux OS when you sign up for their services. In terms of performance, HostForLIFE.eu performs better than Godaddy. Now we’ll see the statistic below. Speed is an important factor to consider before choosing a web host. So we purchased two domain names and hosted each one on both HostForLIFE.eu and Godaddy with same theme files. 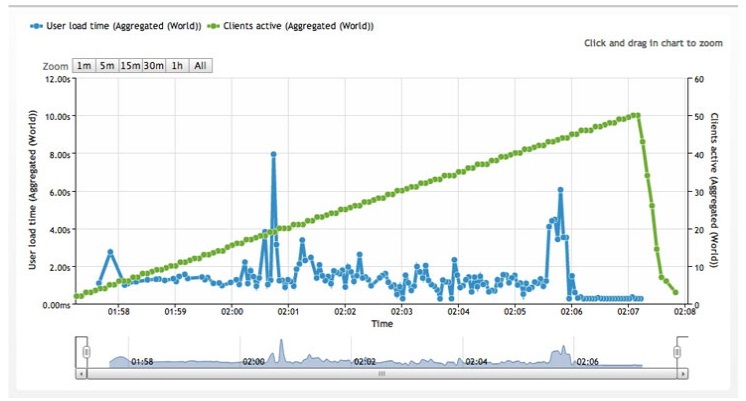 I used LoadImpact to check the loading time of two test sites. HostForLIFE.eu loaded in 1.07 seconds to load which is a good speed. Godaddy was slower taking around 2.52 seconds. HostForLIFE.eu test site was twice faster than Godaddy. 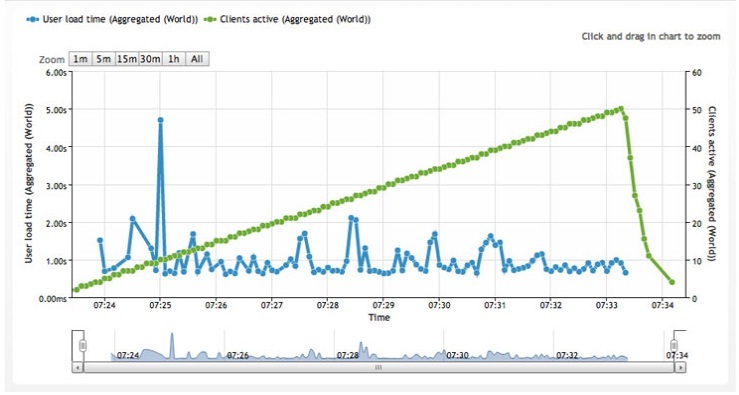 Godaddy started at an excellent server response time of 422ms, but once the traffic passed 25, it started slowing down heavily. The server become completely unresponsive and the rejection list was very high. Moreover, the final result has high number of failed attempt. Godaddy fared well for lower traffic and completely fell apart once the traffic hit 26 mark. HostForLIFE.eu and Godaddy are very much alike when it comes to their plans and prices. 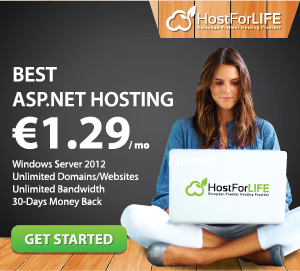 HostForLIFE.eu has four ASP.NET hosting plans: Classic, Budget, Economy, and Business. In other hand, Godaddy ASP.NET hosting comes with 3 hosting packages, it is named Economy, Deluxe, and Ultimate. The Economy plan features a 1 web sites, 100 GB disk space. 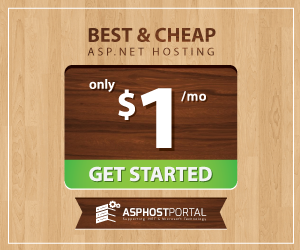 And all of their shared ASP.NET hosting packages comes with FREE domain if you pay for yearly plan. If you see above table, we know that the price almost the same. But from the ASP.NET features, we know that HostForLIFE.eu is richer than Godaddy. HostForLIFE.eu Classic plan has come with hosted unlimited domains, unlimited disk space, unlimited bandwith, unlimited email accounts, 2 MSSQL db, and also 5 MySQL database. Both HostForLIFE.eu and Godaddy uses Plesk panel for their ASP.NET, the most used control panel. You don’t need the help of a geek to use it. It provides everything you need. It is important to have a user friendly interface and these one-click script installers are a boon to all newbies who do not have much experience with these platforms. You can find Plesk demo on google and this is one of the best control panel for ASP.NET hosting. 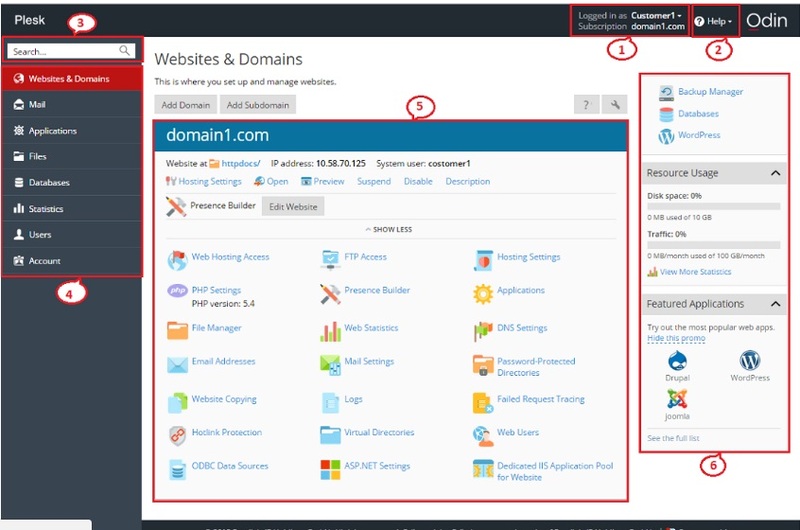 Most of ASP.NET hosting provider use this control panel. Godaddy in other hand has 24/7/365 phone, live chat, and email support. But sometimes, their agent is not available to chat. We have tested to contact them via live chat but it keeps hanging and suddenly they go offline. But, when the agent is available, they are quite helpful and assist our inquiries. Sometimes they also asked us to create ticket to support department. Our Recommendation for ASP.NET Hosting – HostForLIFE.eu or Godaddy? We’ve compared key features of both HostForLIFE.eu and Godaddy and as you see, HostForLIFE.eu is the clear winner. Godaddy might be offering ASP.NET hosting services at cheaper rates, but the total customer satisfaction for Godaddy is not up-to the mark as compared to HostForLIFE.eu. Lower number of cancellation of hosting accounts on HostForLIFE.eu than on Godaddy. If you are still not convinced with HostForLIFE.eu being the best in comparison with Godaddy, we want to let you know that we have over five ASP.NET sites hosted on HostForLIFE.eu server and we’ve not experienced any major outages till date.